To Ensure our costumers dream is properly brought to fruition, TRM closely works with a team of skilled Engineers and Designers. This asset allows TRM to offer the convince of only dealing with us directly and never having to juggle between multiple design and construction companies. Our close work with trusted engineers results in reliable and safe structure designs. This allows for a smooth transitions through the approval process. Detailed plans allow a job to run efficiently. 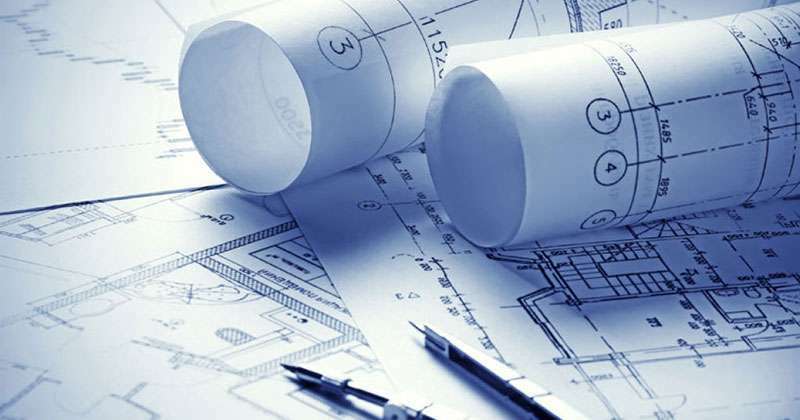 TRM can create plans that accurately portray the wishes of the owner. Allowing the build to be completed quickly and according to the plan. TRM’s ability to provide renderings give owners a beautiful and accurate depiction of their finished product that they can trust.